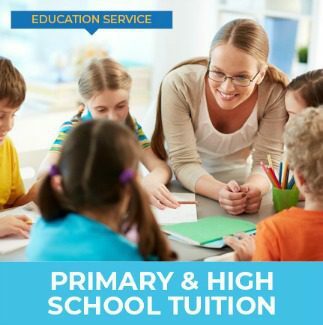 And whether you’re seeking professional Speech Therapy, Occupational Therapy, Psychology or Tutoring in Sydney’s northern beaches… that’s what Kids First provides. Perhaps you’re not sure where to start, or what to do to help your child overcome their challenges. We can help. We’d love to welcome you to our award-winning centre in Brookvale. You’ll find a wide range of services for your child here… all conveniently located under one roof. Since 2007, more than 8000 northern beaches families have trusted Kids First’s experienced and fully qualified therapists and teachers to support their children. We’re committed to making things easier for you and your child. We’ll discover what is holding your child back and help you to find the way forward. Contact us today... together we can put your kids first.